Whatever your addiction or area of struggle, the Lord wants to break those chains. It’s easy to feel right with God when you’re having a good day. When you just stepped out of church. When you’re generous with your friends and patient with your family. When you’re doing everything right. But what about days you wake up on the wrong side of bed? Days you lose your temper. Days you shout at your loved ones. Days you fail miserably, or maybe fall back into bad habits. On days like these, do you still believe you’re righteous? Thank God—our right standing with Him doesn’t depend on what we do or don’t do. It depends on what Jesus has done! The Word of God tells us that Jesus who knew no sin became sin for us, so that we might become the righteousness of God in Him (see 2 Cor. 5:21). At the cross, a divine exchange took place. Jesus bore the punishment for all our sins. He took our shame and guilt upon Himself. He took our place so that we could take His place as the righteousness of God! Beloved, even on your worst day, God still sees you righteous because of what Jesus has done. You might not feel righteous, but you are! 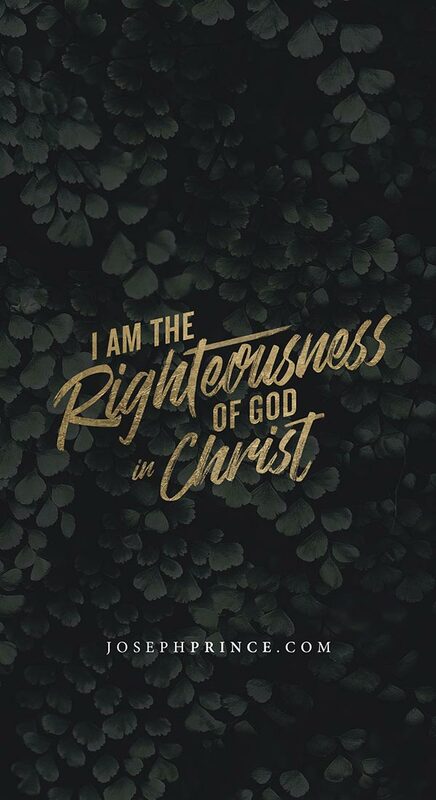 In the moments you fail, declare this over yourself: “I am the righteousness of God in Christ.” The more you believe your righteous identity in Christ, the more you will see every bad habit broken in your life. 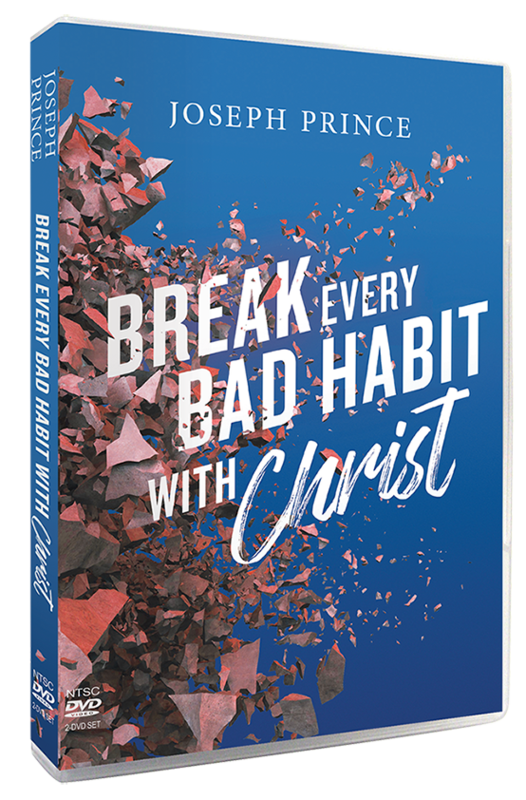 Find out more about your eternal righteousness in Christ in Joseph’s latest series, Break Every Bad Habit With Christ. A habit can be a hard thing to break. Maybe you’ve tried one too many times to quit smoking or step out of a sinful lifestyle. The more you try, the worse it gets. You might succeed in curbing your desire for a while, but all it takes is a moment of weakness for you to fall right back into it. This struggle is exactly what Apostle Paul talks about in Romans 7. He says, “The good that I will to do, I do not do; but the evil I will not to do, that I practice.” (Rom. 7:19) My friend, we don’t have the strength to break our bad habits and addictions. Our willpower and self-discipline are not enough to bring about true transformation. But thank God—Paul doesn’t end the book of Romans there. He goes on to give us the answer to real, lasting transformation. In the next chapter, he tells us that there is now no condemnation to those who are in Christ Jesus (see Rom. 8:1)! Because Jesus took the condemnation for all your sins, today you don’t have to live with it. You don’t have to live life trapped by the guilt of your failures and mistakes. Today, in the midst of your struggle, receive His gift of no condemnation. It will empower you to go and sin no more (see John 8:11)! Every time you fail, thank the Lord for His grace and receive His gift no condemnation. You will see your bad habits fall off and your life transformed. Effortlessly. 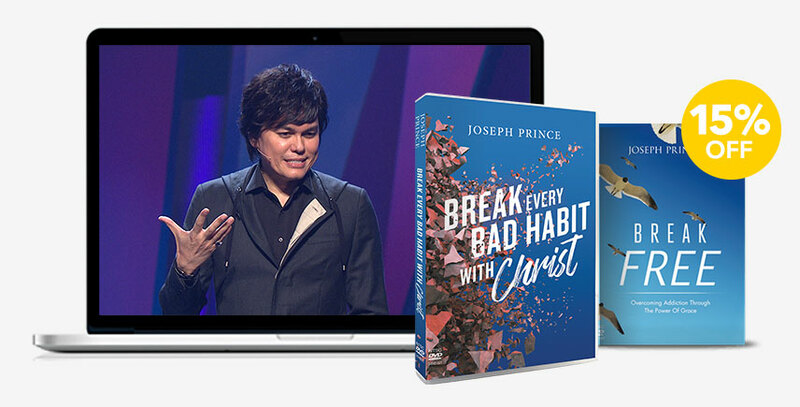 Discover the power of receiving the gift of no condemnation in Joseph’s latest series, Break Every Bad Habit With Christ. 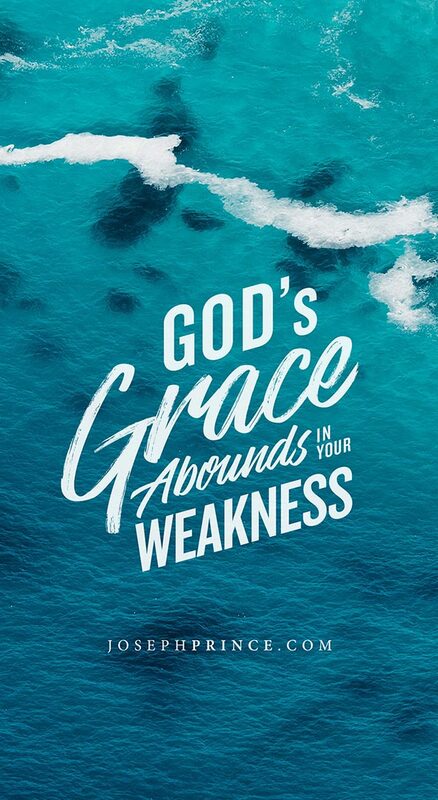 "What willpower, self-discipline, techniques and methods could not do, God’s grace did!" "...not only have I been delivered from alcohol, drugs and cigarettes, I also have the peace of mind..."
"I am now enjoying a healthy relationship. I have been redeemed, my sins atoned for, and my life RESTORED." "It has been almost two years now and the work of God in my life continues to amaze everyone around me." 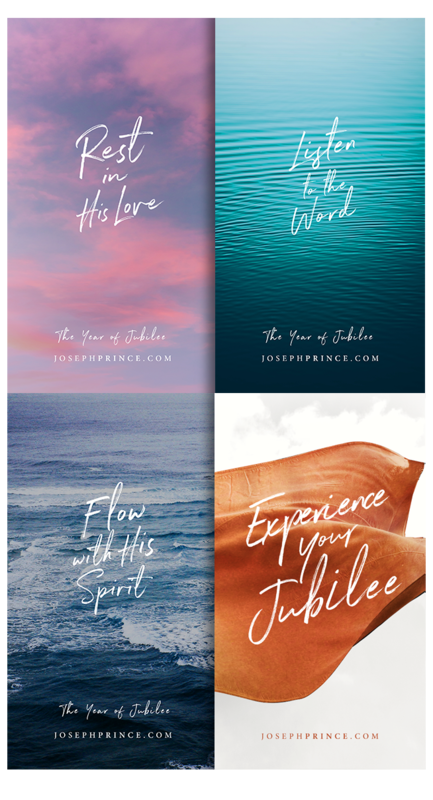 Pair Joseph’s latest series with this powerful resource, Break Free! Overcoming Addiction Through the Power of Grace, and learn how the grace of God can bring you effortless victory over every bad habit. Come to the end of your struggles when you encounter the One who is the solution! Join us to watch the screening of this sermon, Jesus—The End Of Your Struggles, from this month's bundle. Begin to experience victory in every area of defeat! 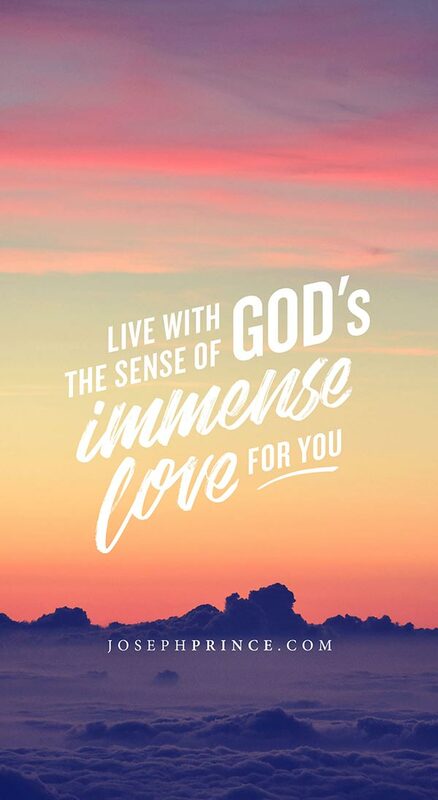 © 2017 JosephPrince.com. All rights reserved.